It’s a great day for the fans of Xiaomi Redmi 1S, as the smartphone is now available on sale on Flipkart without all the flash sale drama. The purchase of the device doesn’t require registration, however this offer is valid only for today. The smartphone was launched back in July. It has a 4.7-inch 720x1280p display and is powered by 1.6 GHz processor along with 1 GB of RAM. On the camera front, the phone sports 8 MP rear shooter. Xiaomi has created a storm in the smartphone market by giving high specs in low price. Millions of Redmi 1S handsets have been sold in a matter of months. Lately, the company released its yet another power-packed device, Xiaomi Note phablet. It is a mid-range Android device. 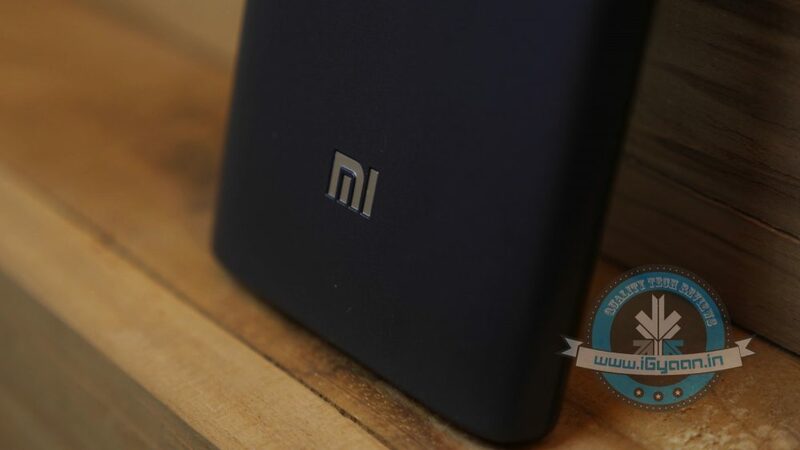 The electronics giant has permanently discontinued the Mi3 and this sale might be the last sale of Redmi 1S. So, all those who missed the chance of grabbing this awesome device can now avail the offer. Good thing done by Flipkart!